Okay, we’re just going to come right out and say this. The Swedes have a drinking problem, or at least their women do. According to a 2008 story in the UK’s The Telegraph, the Swedish National Institute of Public Health found that between 2003 and 2007 the number of female alcoholics in Sweden surged by 50 percent. These facts are irrefutable, if a little out of date, but we’re going to go even further out on self-made limb and join the dots between sozzled Swedish sheilas and a new Volvo featuring the world’s first pedestrian airbag. 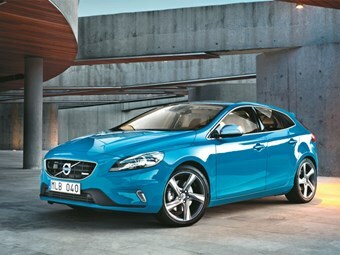 A quick calculation of how long Volvo’s new V40 five-door hatchback has been in gestation tells us the model dubbed the "world’s safest small car" – following its stand-out performance in Euro NCAP crash testing – was under development the year this army of Vodka-fuelled fraus hit 100,000. Coincidence? We think not. Of course, safety is a given with any Volvo these days and, in addition to its bonnet bag, Volvo’s new prestige rival to the likes of Audi’s A3, BMW’s 1-Series and Benz’s A-Class, comes packed with all manner of other life-saving technologies, including a revised version of the ‘City Safety’ autonomous braking technology, now operable at up to 50km/h. It resides within a handsome five-door body with raked A-pillars, a coupe-like roofline and styling nods (like the rear door kink) to the marque’s classic 1961-73 P1800. 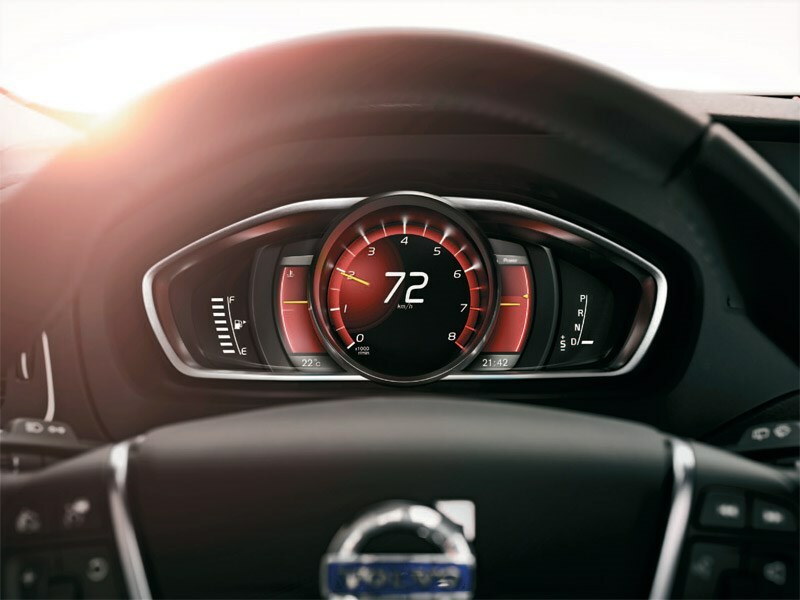 Inside, Volvo has crafted what it calls a "large-car experience in a small package" courtesy of high-quality finishes and a clean, contemporary design. The four-engine, three spec-level range spans the super-frugal, manual-only 1.6-litre four-cylinder turbo-diesel D2 ($35K), the 2.0-litre five-pot turbo-diesel D4 ($40K), and the 2.0-litre five-pot turbo-petrol T4 ($42K). 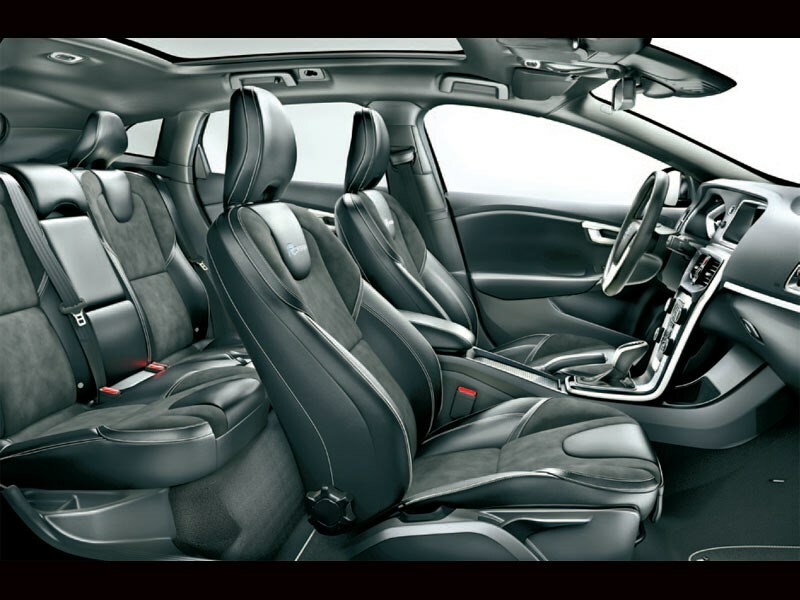 At the top of the pile sits the StyliSh SWEDE locks horns with premium hatch rivals 2.5-litre five-cylinder turbo-petrol T5 R-Design ($50K), though it’s the six-speed manual 130kW/400Nm D4 Kinetic model that shows the V40 at its best. The T5 runs an extensively updated 187kW/360Nm version of the smooth turbo five found beneath the bonnet of several current Volvos. Revving sweetly to 6500rpm and benefitting noticeably from the extra muscle injected for this application, the five-pot resides within a chassis that offers disciplined, confidence-inspiring handling, but a disappointing lack of steering feel. The standard six-speed auto mates well with the strong engine, delivering crisp, keen shifts and a noticeable lift in enthusiasm when slotted across to the sport mode. There’s a tiptronic-style push-pull mode but no paddle shifts, and no manual option. 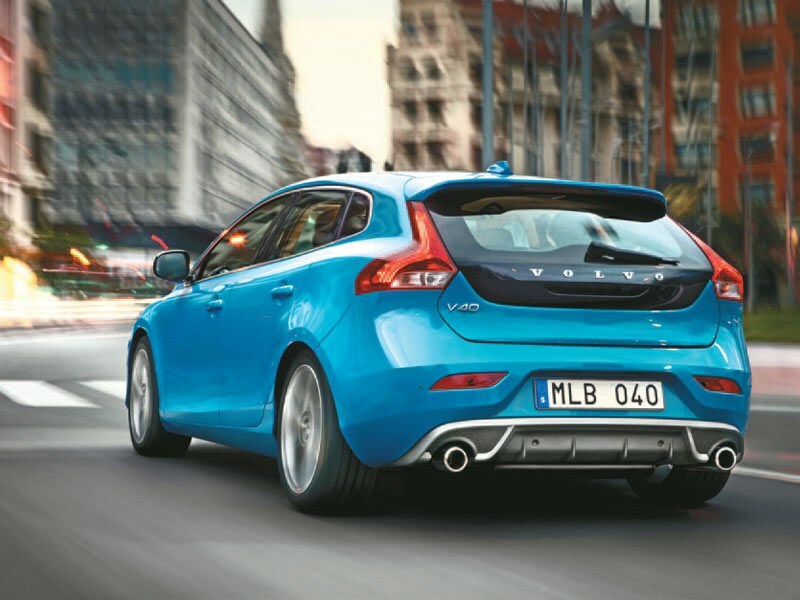 These few criticisms aside, there’s much to like about the new V40 T5. 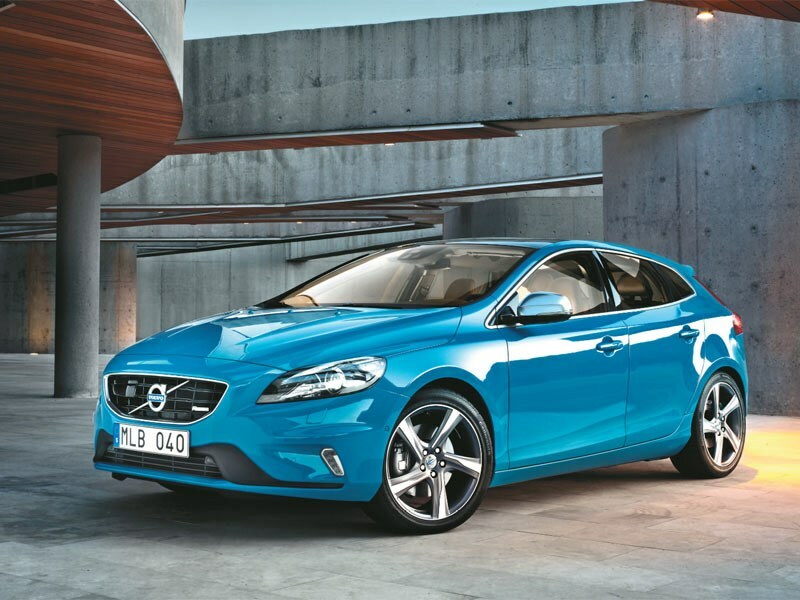 It’s a fresh, innovative and interesting alternative in the growing premium hatch segment, and moves Volvo closer to its goal of being a serious rival to the German triumvirate. We think that’s something worth raising a glass to.